SmartyFella Eric Hamaoui contributed these travel photos of his recent trip to Europe. What makes these photos uncommon? 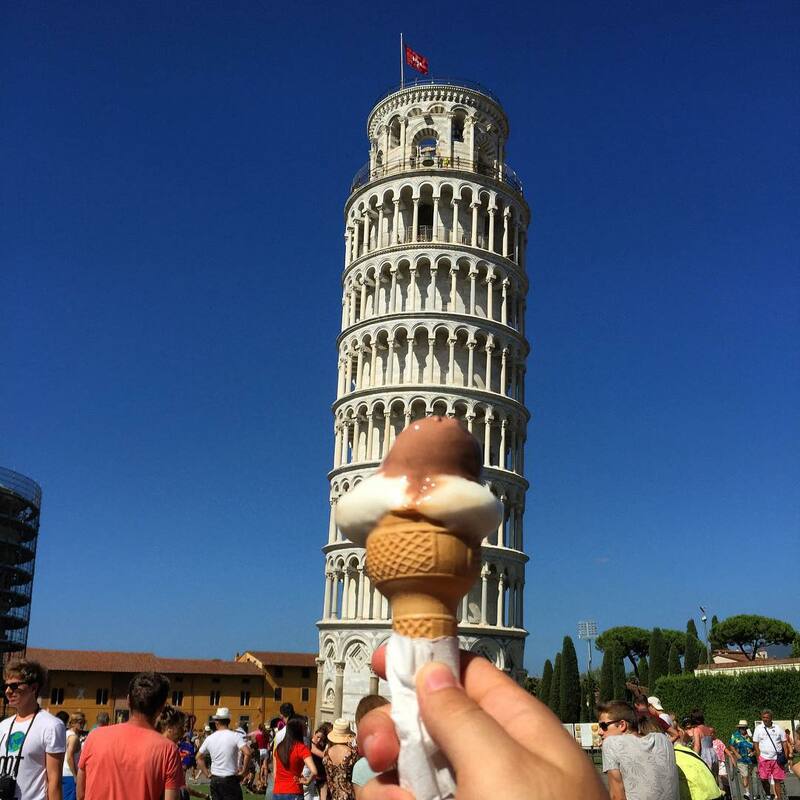 Much like SmartyFella Phillip Tau, Eric shares an uncommon habit when on travel. Phillip suggested breaking away from your phone to make friends while on business travel. 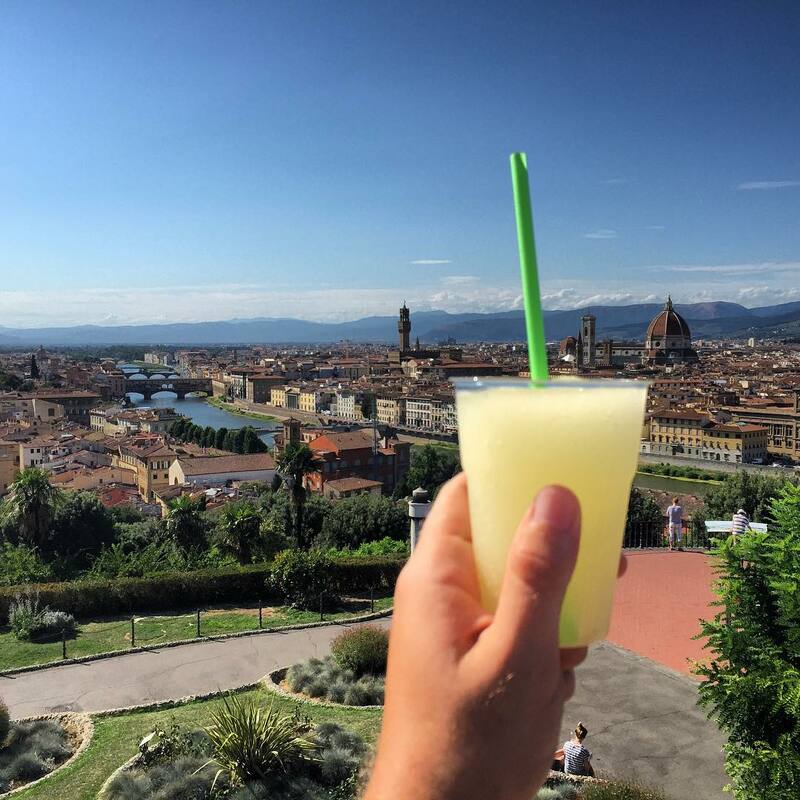 Eric suggests a radically refreshing way to get to know a city: get lost and eat gelato. It’s the SmartyFella way to Tour Europe! Editor-in-Chief Renee Marchol met Eric Hamaoui the same way she met Intern Blaine Brount. 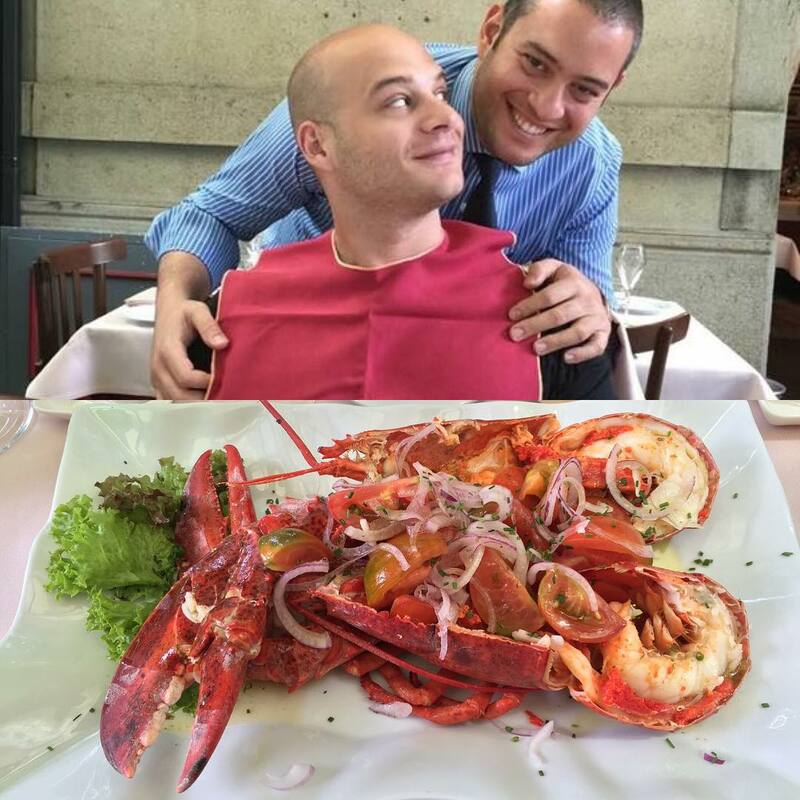 They were colleagues working promotional campaigns for video game launches. Don’t sweat it when you miss the connection to a tour, join hostel friends see the city on foot. Create your own self-directed tour with new friends. When lost, find food. 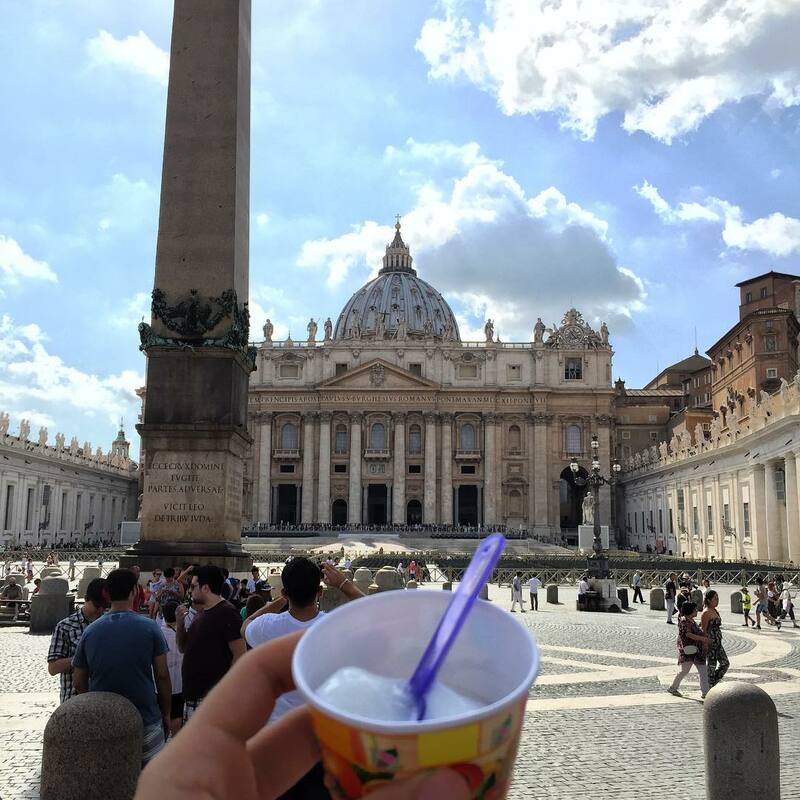 Some of the best gelato can be found within the walls of the Vatican city. Take it easy. Don’t let your vacation or a conventional tour guide hurry you. When you walk you’ll find hidden gems. 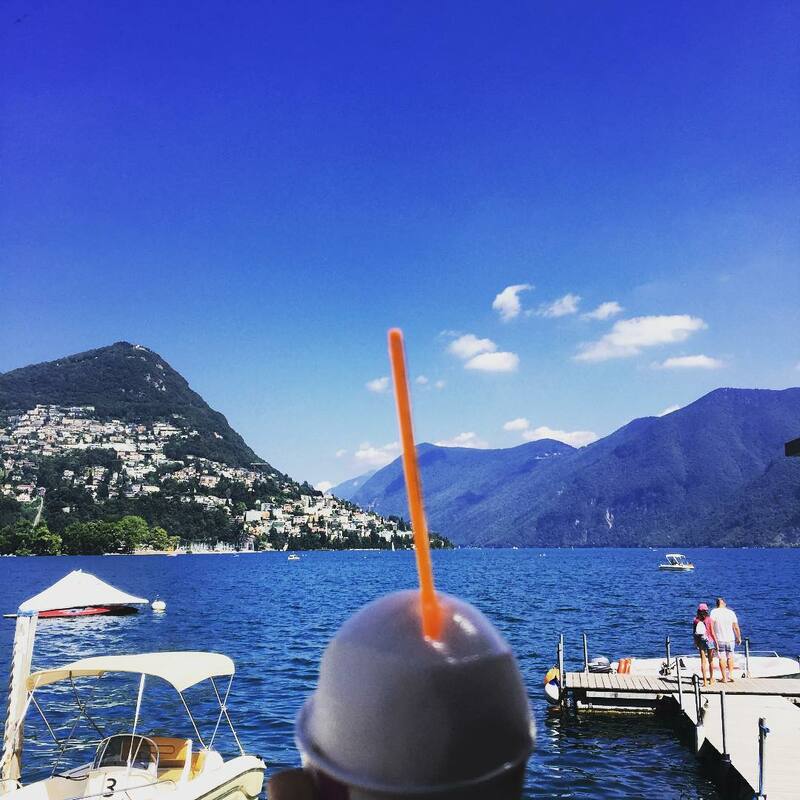 Treat yourself to gelato when visiting Lago de Luganu even if it costs 7 Euros. 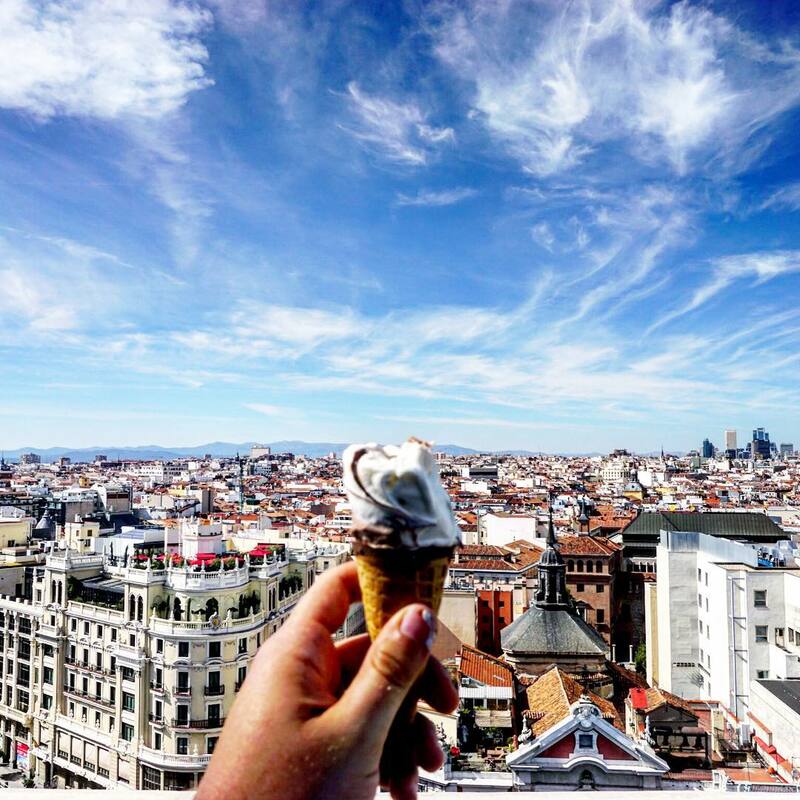 For a review of the best, hidden hostels for travelers who love gelato try your luck and send a Facebook friend request to SmartyFella Eric Hamaoui here.